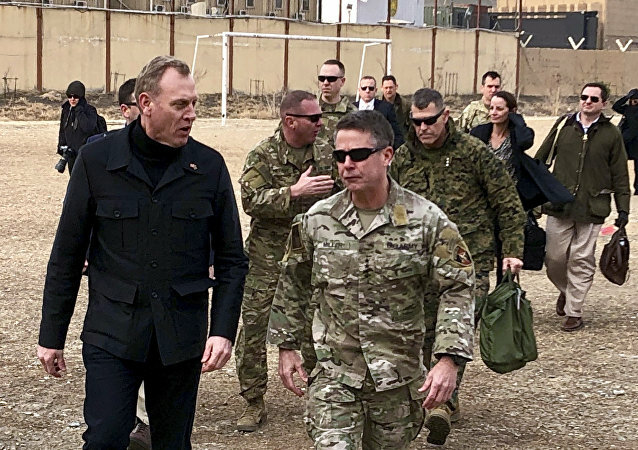 Acting US Defense Secretary Patrick Shanahan arrived in Kabul Monday to meet with senior US and Afghan officials. There, he told reporters that the fate of Afghanistan has to be decided by Afghans. KABUL (Sputnik) - Afghan President Ashraf Ghani on Monday called on the Taliban movement to engage in direct negotiations with the country's authorities, reaffirming the importance of national unity and a strong government. MOSCOW (Sputnik) - Incumbent Afghan President Ashraf Ghani announced on Sunday that he had officially registered as a candidate for the upcoming presidential election. KABUL (Sputnik) - The dialogue in Afghanistan is hampered by the international disagreements on counterterrorism and the Taliban's affinity for "monopolization," deputy to the Chief Executive of Afghanistan Mohaqiq told Sputnik. Since 2015 Germany has seen a significant influx of migrants from the Middle East after Angela Merkel's government proclaimed an open door immigration policy. 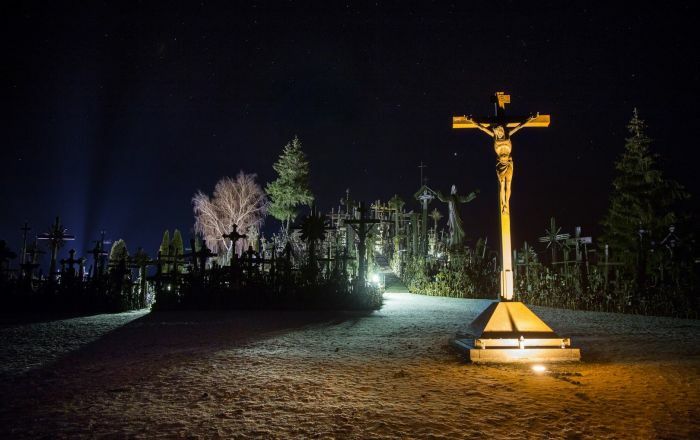 The decision has been criticized by many citizens, with the latest round of protests erupting in Chemnitz and lasting for several days after two migrants stabbed a German carpenter to death. 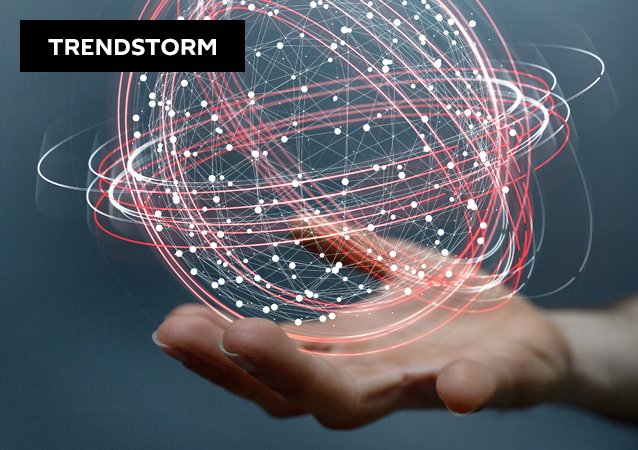 Everything in Afghanistan is in a state of absolute uncertainty as President Ghani's cabinet is in crisis, the Taliban's on the upswing once again, Russia postponed its peace talks, and fake news abounds. MOSCOW (Sputnik) - The consultations on Afghanistan in the Moscow format have been postponed following a phone call between Afghan President Ashraf Ghani and Russian Foreign Minister Sergey Lavrov, the Afghan president's office said Monday. 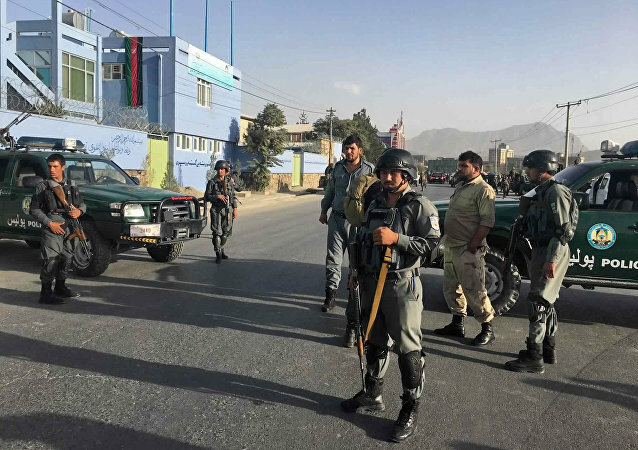 MOSCOW (Sputnik) - Several missiles were fired at Kabul during the speech of Afghan President Ashraf Ghani on the occasion of the Eid al-Adha Muslim holiday, TOLOnews broadcaster Tuesday. White House national security adviser John Bolton stated on Sunday that he is interested in a proposal by Erik Prince - founder of private military company Blackwater - to shift the prosecution of the 17-year US war in Afghanistan away from the Pentagon to private mercenaries. Afghanistan President Ashraf Ghani office’s said that a "conditional" ceasefire with the Taliban will run for a three-month period. MOSCOW (Sputnik) - Afghanistan's Independent Election Commission (IEC) has set April 20, 2019 as the date for the country's presidential election, the TOLOnews broadcaster reported on Tuesday. 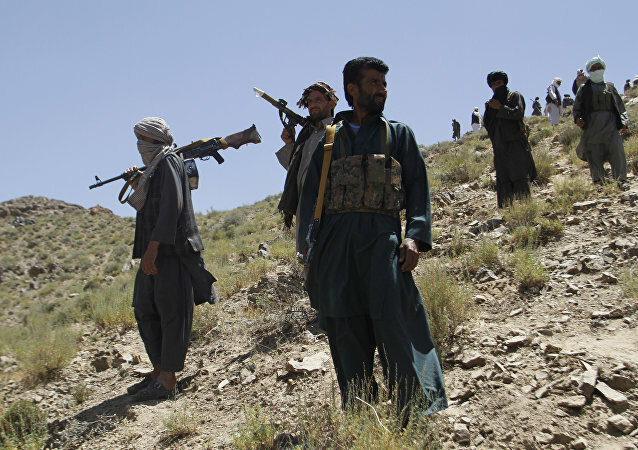 MOSCOW (Sputnik) - Afghanistan’s President Ashraf Ghani has declared the end of a truce with the Taliban movement, saying that the operations of the country’s armed forces will resume, the TOLO news broadcaster reported. 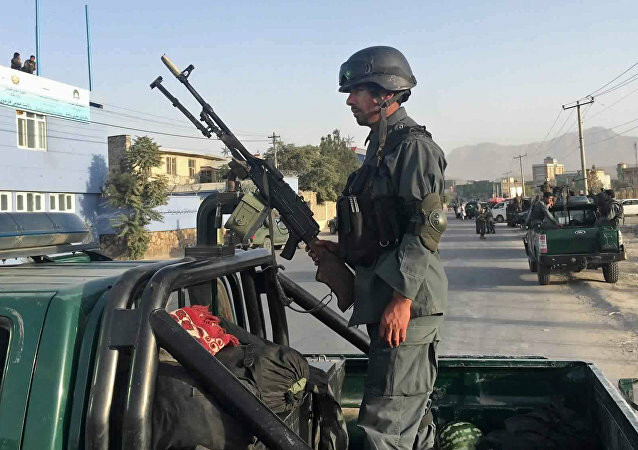 MOSCOW (Sputnik) - The Afghan police are permitted to respond to the attacks perpetrated by the Taliban radical movement despite the authorities declaring a nationwide ceasefire, Afghan Interior Minister Wais Ahmad Barmak said. 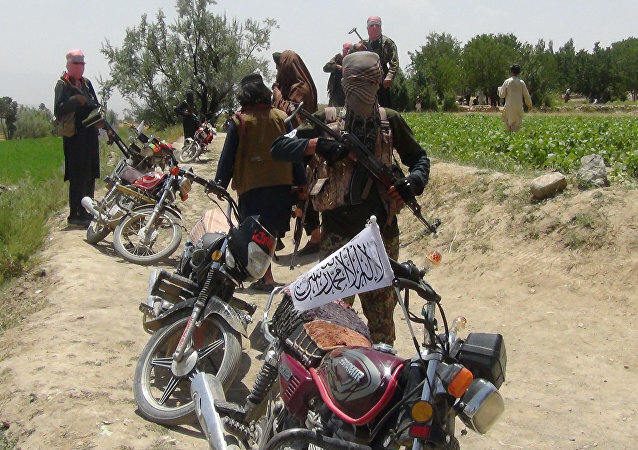 Taliban on Saturday announced a three-day lull in fighting following a unilateral decision by the Afghan government to cease fire ahead of the end of a Muslim holy month, local media said. Unknown gunmen broke into a mosque and opened fire on people praying in the province of Herat, police spokesman Abdulahad Valizoda told reporters. MOSCOW (Sputnik) - Afghan President Ashraf Ghani has declared a ceasefire with the Taliban radical movement starting on June 11 to mark Eid al-Fitr and the end of the Islamic holy month of Ramadan. 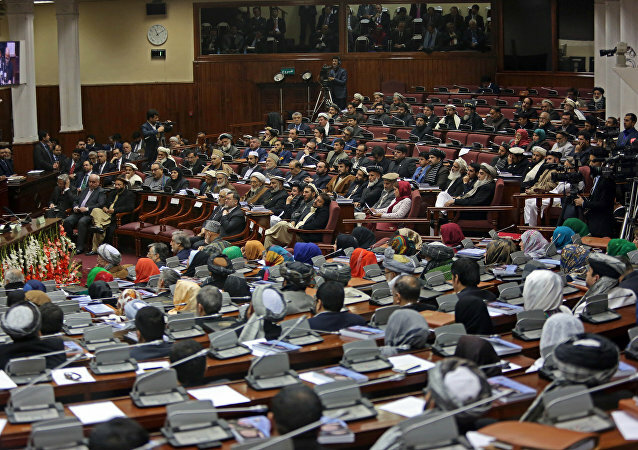 The agreement was signed in 2014 after the inauguration of President Ashraf Ghani, permitting a portion of NATO’s troops, mostly American, to remain in the country.